If you would like to enjoy healthy teeth for your lifetime, then preventative hygiene care is a must. We evaluate children at about age 3 and continue 6 month care visits until adolescence. As an adult you should see your hygienist a minimum of twice a year. Review hard and soft tissue. 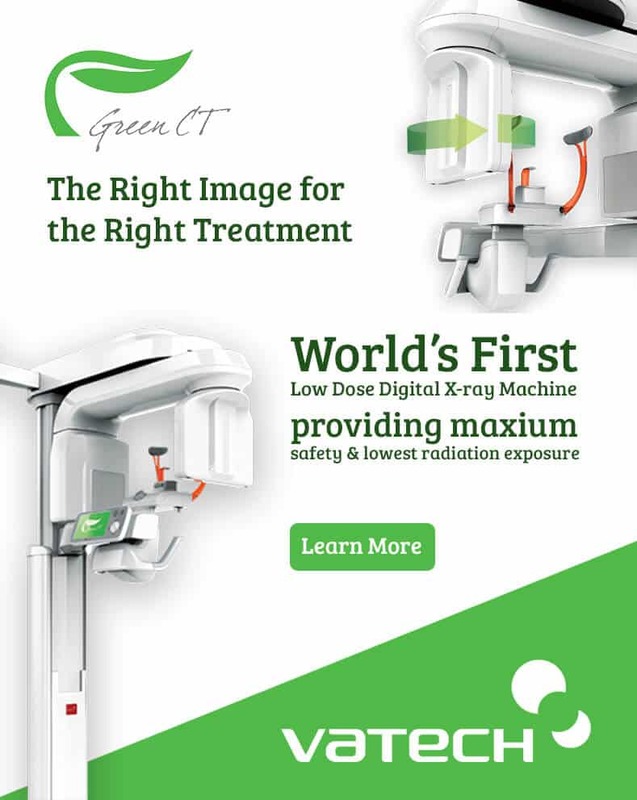 Our staff of certified dental hygienists will work with you on your oral hygiene routines and teach you the best techniques and products for optimal results. We look forward to caring for your dental needs and customizing a preventative care program that will work for you. If you are suffering from gingivitis or more severe gum disease, further evaluation and possibly periodontal therapy may be required in preventing bone loss and helping you to keep your natural teeth. 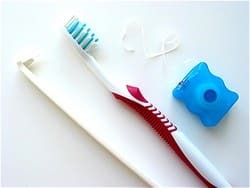 Clean between teeth daily with floss or an interdental cleaner. Decay–causing bacteria still linger between teeth where toothbrush bristles can’t reach. This helps remove plaque and food particles from between the teeth and under the gum line.